Thatched roofs have been anchored in our culture in northern Germany for many centuries, and even today they shape our landscape. Now, craftsmen’s guilds are able to follow lawfully registered and qualified craftsmen members in a time-honoured tradition. Membership in a guild is voluntary, but is characteristic of the professional code of values of the roofer. The guilds do need to arise to the task of training the next generation and of organizing them. In doing so, the interests of the trade will be safeguarded and encouraged in all possible ways. Guilds are able to support their members with legal, technical or managerial assistance. The guilds provide public relations for the trade, put together training programs, are partners in collective bargaining negotiations, and provide a means of exchange at guild meetings. In working out basic policies, the craftsmen have always been actively involved, so the guild often serves as a political mouthpiece. The need for information on thatch for the general public has steadily increased in recent years, and it is now possible for the guilds to cover this need too. To this end, and due to a series of unfortunate cases of premature aging of thatched roofs in 2006, the North German State Guild of the Roofing Trade was founded with QSR Society for Quality Assurance Ltd, as a society for research and public relations. 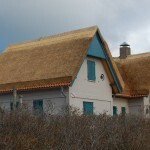 There have been studies at the University of Kiel on durability of thatched roofs. In addition, a research project in collaboration with the University of Greifswald is about to start, which was largely financed by Ministry of Mecklenburg-Western Pomerania. The content of these research projects is to further investigate the microbiological results of the first project, and possibly finds ways of avoiding these issues in the future. 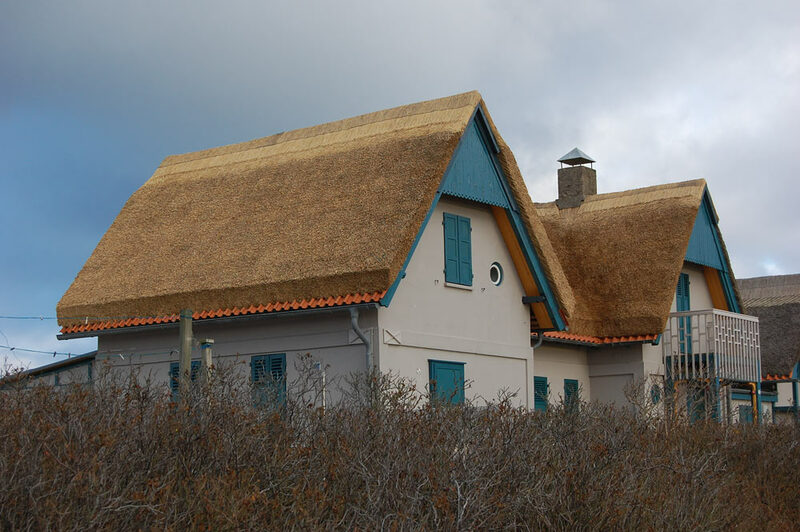 There is a research project in cooperation with the Dutch thatching federation in Lower Saxony. The aim here is to look into the ways microorganisms act on thatching materials. For this reason, we suggest that the international cooperation between thatching guilds should call for this special field of investigation and research in the roofing trade, for its own informative use. Such a platform could present its findings for all interested in things thatched. Thatchers, builders, owners of thatched roofs, but also architects and engineers would here be able to gather first-hand information so that also in the future we will be able to enjoy the beauty of the thatched roof as something very special, and for ever available to enrich our cultural landscape.